Official school events in my region normally start with an Acknowledgement of Country. It recognises the original owners of the land. Click the link below to hear one of my recordings. This audio recording should not be used without my written permission. 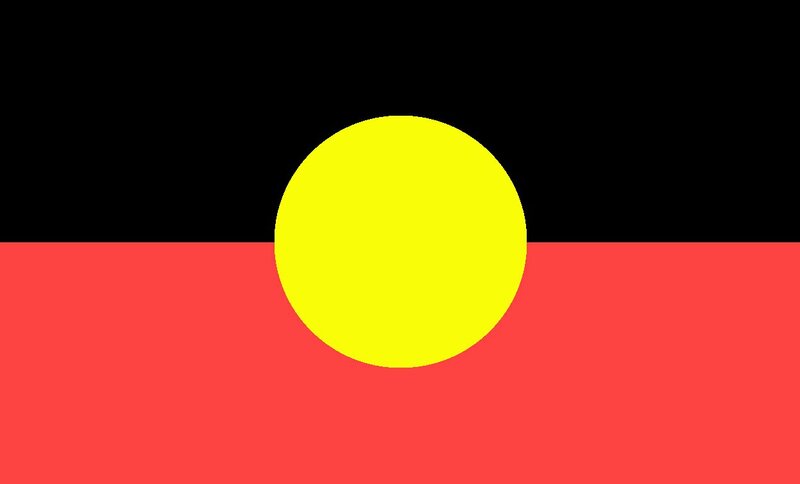 The Australian Aboriginal Flag was designed by artist Harold Thomas and first flown at Victoria Square in Adelaide, South Australia, on National Aborigines Day, 12 July 1971. 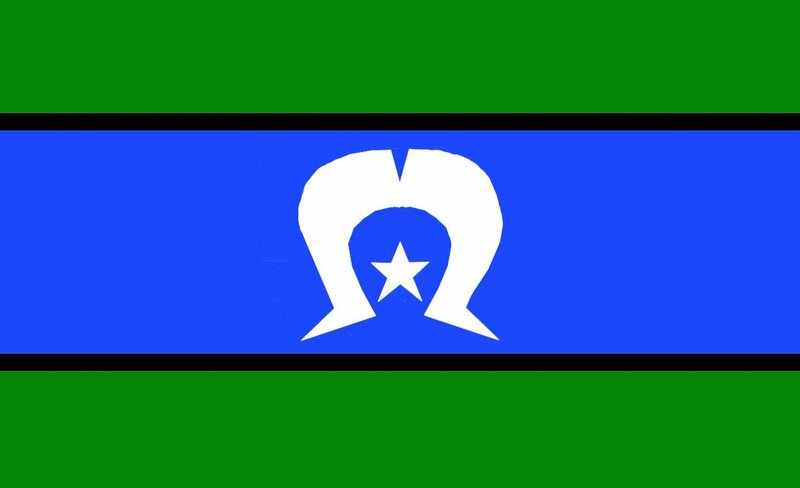 The Torres Strait Islander flag was designed by the late Bernard Namok as a symbol of unity and identity for Torres Strait Islanders. In 1995, both of these flags became official flags of Australia. In order to share some of the stories from the many peoples of Australia, below are a series of embedded You Tube videos sharing Dreaming stories. 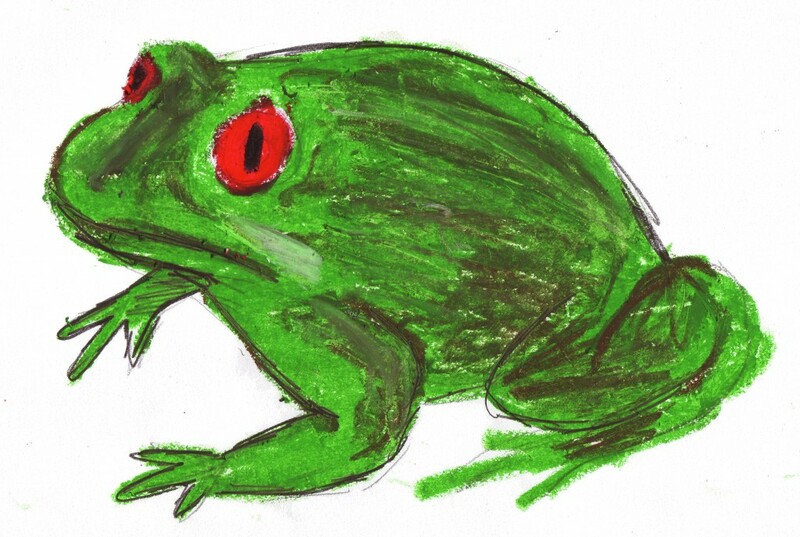 Where I can, I have added personal photos or drawings relating to the stories if students want to use them. At the end of this post you will find a video looking at indigenous tourism in Australia (52:26min). This is a draft video for the Australian Museum for their Dreaming Stories. The performers are Gumaroy Newman, Eric Arthur Tamwoy and Norm Barsah. 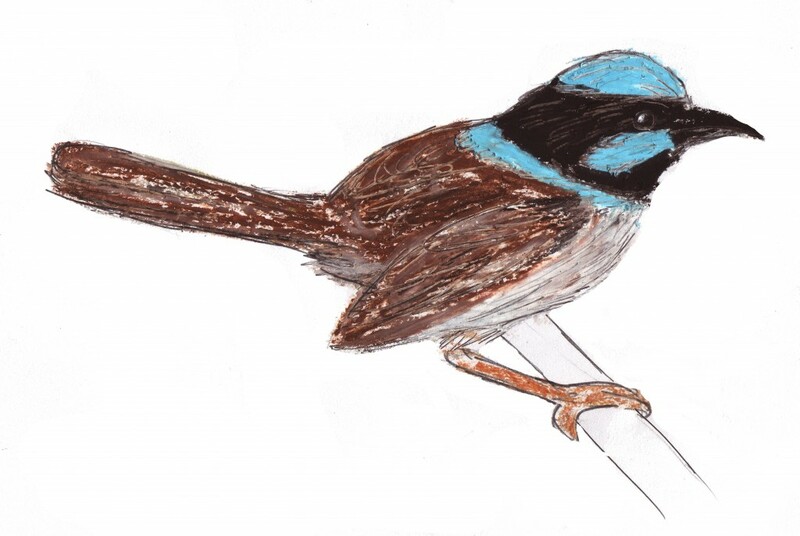 Video by Fintonn Mahony, Lisa Duff, Bronwyn Turnbull and Gina Thomson. These small wrens often visit my garden searching for insects. The drawing is of a male. Females and juveniles are plain brown. 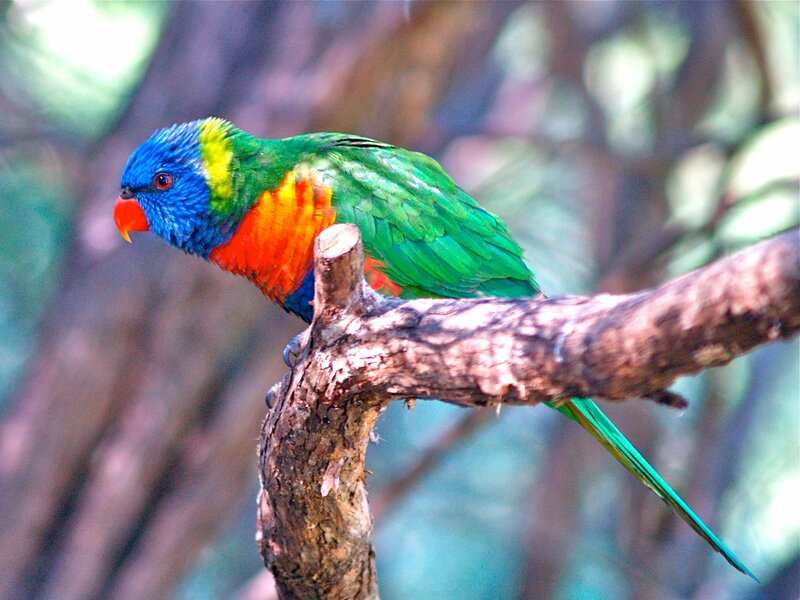 Rainbow lorikeets are native to my area and regularly visit my garden. 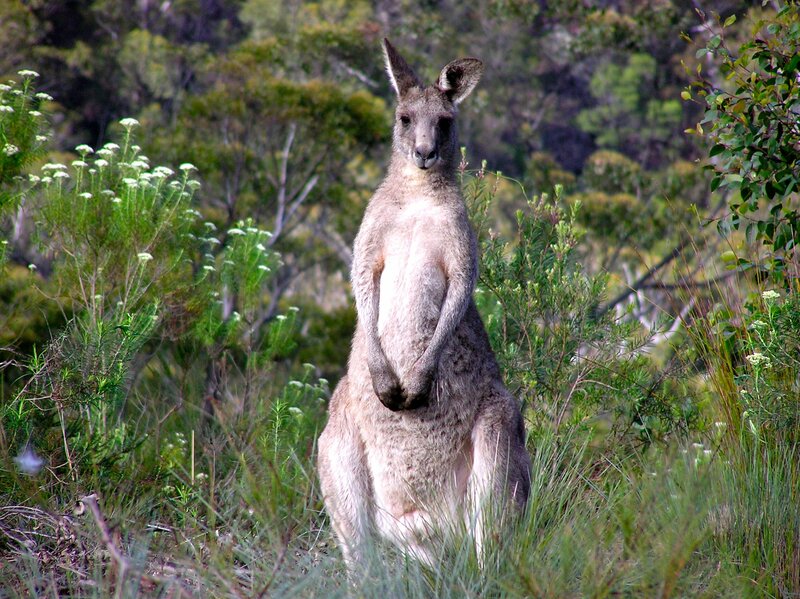 A species of kangaroo common to my area is the eastern grey kangaroo. 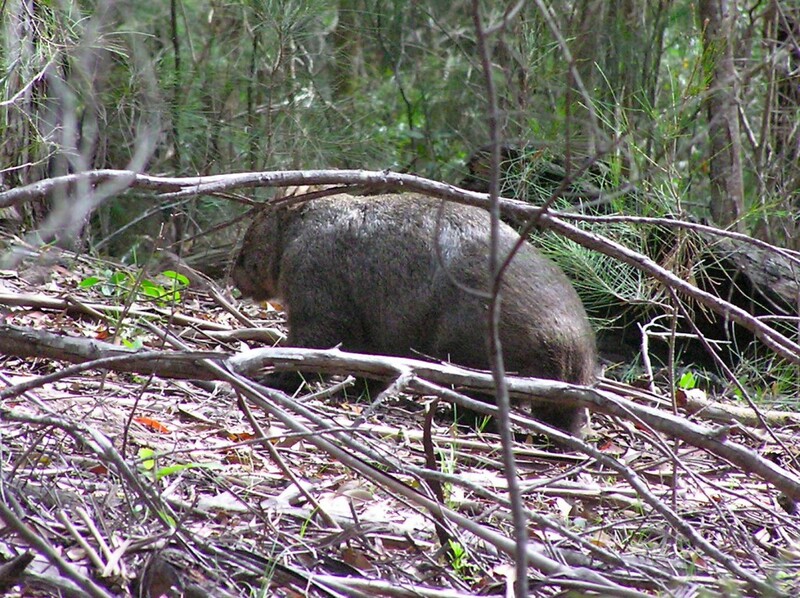 Although mainly nocturnal, I found this wombat out during the day. 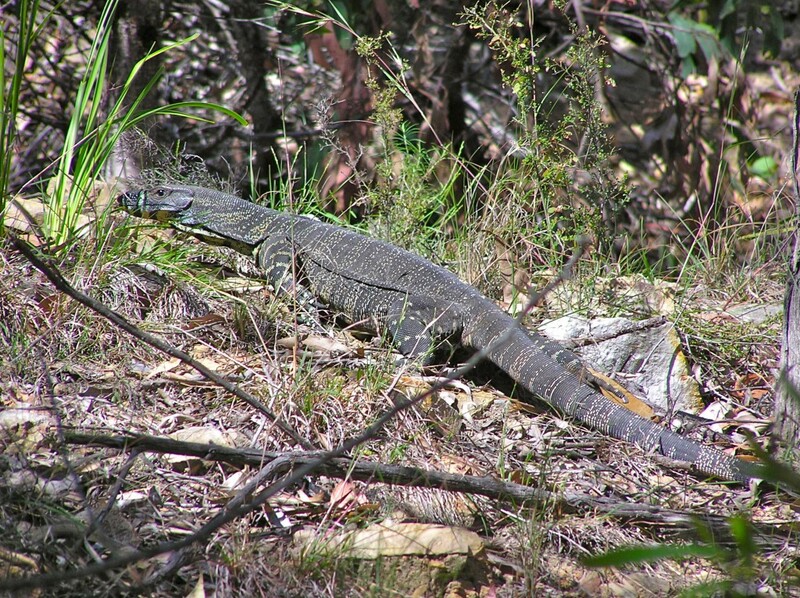 One of our local goannas. 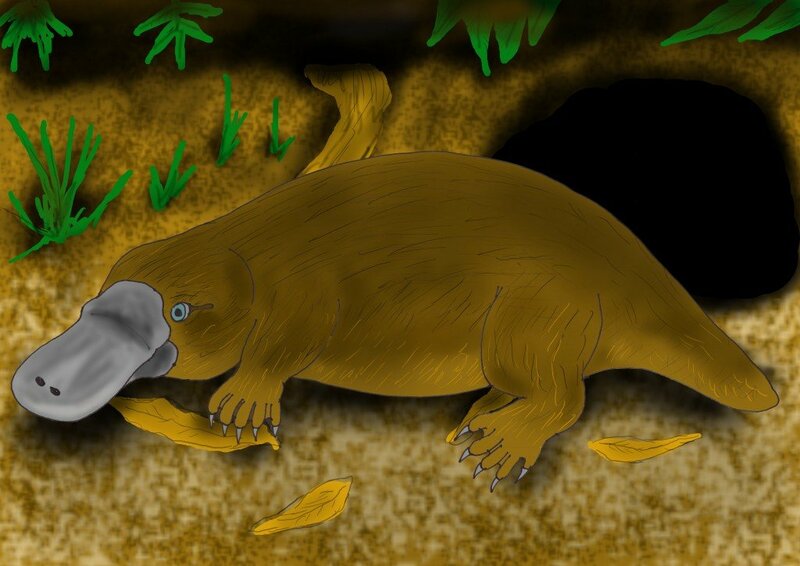 The platypus, a monotreme (egg laying) mammal, can be elusive. I have caught glimpses of them in mountain streams but don't have a photograph. 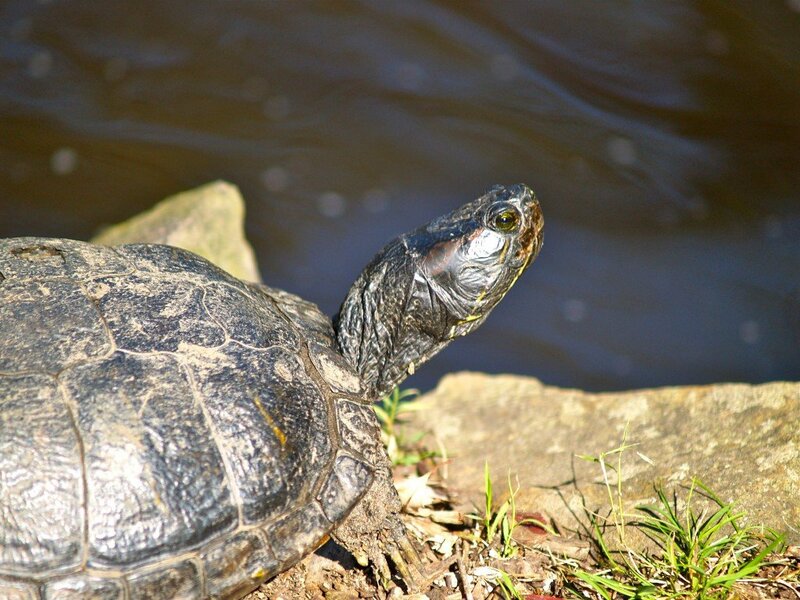 Snapper turtle at a local animal sanctuary. Many people think there was one Aboriginal (native Australian) culture and one language but, before the coming of European colonists, there were many, many of those cultures now lost. One of the best sites I have seen comes from the Yolngu people of Ramingining in the northern part of Central Arnhem Land in Australia’s Northern Territory. 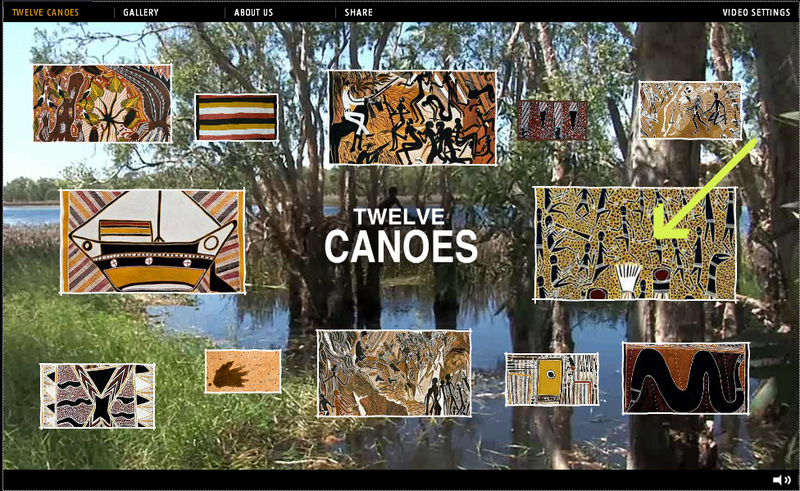 For one of their creation stories, click the link Twelve Canoes and wait for the site to load. The picture below will appear. Once loaded, click on the picture indicated by the arrow to see a creation story. This graphic should not be copied. I think you will find many interesting things on this site as well as one of their creation stories. Posted in Animals, Arts, Crafts & Hobbies, Australia, Cultures, Dance, Drama and Performing, Environment & Weather, Geography, Geology, History, Music, One World, One People, Plants and tagged Aboriginal, Aborigine, Australian animals, blue wren, creation stories, Dreaming, Dreaming Stories, Dreamtime, frog, goanna, kangaroo, Koori, Koorie, platypus, rainbow lorikeet, Rainbow Serpent, superb fairywren, traditional stories, turtle, wombat on July 1, 2013 by rossmannell.